The temperatures are steadily rising, indicating that summer is near! This is the best time of the year to opt outside, but I’ll admit that I’m not a fan of the hot and humid weather that summer brings. I still don’t let this deter my family and I from living adventurously: hiking, traveling, sightseeing, and exploring everything that nature has to offer. All of that fun in the sun doesn’t mean that we should put our health on the back burner! One of the ways that I’m vigilant about my family’s health is maintaining dental hygiene. I know that many children find it mundane and seemingly time consuming, yet I regularly tell my own children that it’s a task that has to be done everyday in order to help prevent cavities, gum disease, and a host of other ailments that are linked to poor dental hygiene. That’s why high quality toothbrushes are must have items since they help ensure that all surfaces in your mouth are thoroughly clean. I’m fastidious when it comes to dental hygiene, and trusted brands like REACH meet my dental care needs. REACH has a wide array of products that offer more benefits for a lower price than its competitors. Toothbrushes like the REACH Advanced Design Toothbrush and REACH Ultra Clean Toothbrush are perfect for providing a deep, thorough cleaning without being harsh on the enamel and gums. The REACH UltraClean Toothbrush is ideal to have handy for overnight guests or in every bag so you’ll always have a toothbrush on the go. 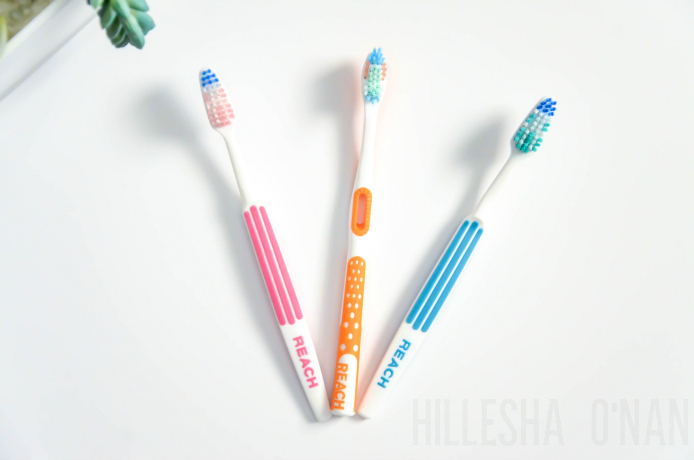 I also love the REACH Advanced Design Toothbrush, which has longer outer bristles and shorter inner bristles to perfectly clean along the gum line and the plaque from every tooth. 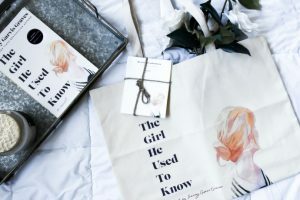 Fun products like the Firefly Kylo Ren Lightsaber Toothbrush and Firefly Spiderman Fluoride Rinse takes out the mundanity of dental care by making it an entertaining experience for children. 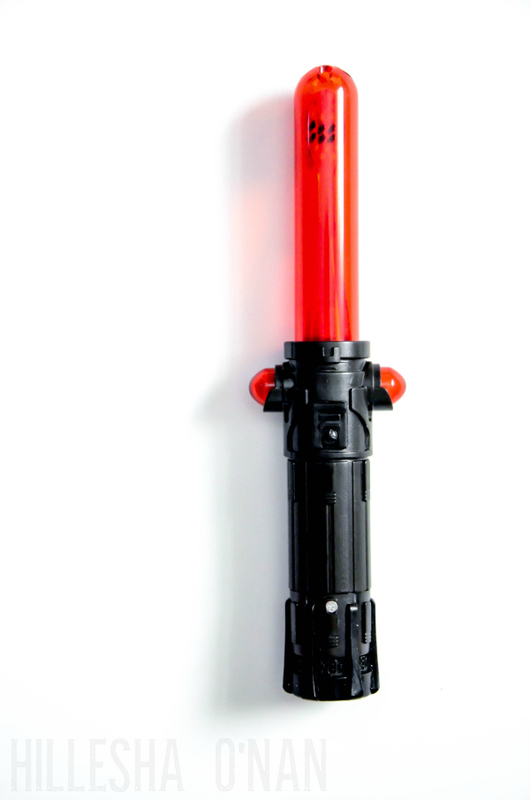 From the memorable movie quotes and character voices to the 1-minute timer and ergonomic lightsaber handle, it’s hard not to love the Firefly Kylo Ren Lightsaber Toothbrush! It’s a toothbrush that will encourage boys and girls alike to conquer the battle against the dark side of cavities each morning and night. 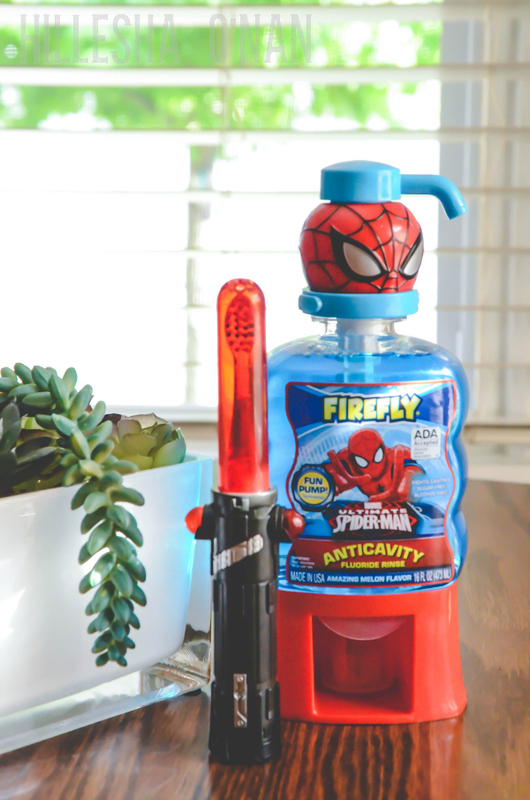 The Firefly Spiderman Fun Pump Rinse is sugar-free and alcohol free, yet has a delightful melon flavor that most children will love! Additionally, it comes with a convenient no-mess cup to ensure that kids dispense the perfect amount of rinse. That means no messy sink! The summertime is the season of blockbuster movies! 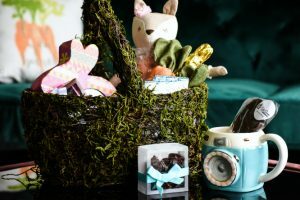 Firefly brings the excitement off the big screen into your home every day with their line of oral care products that feature A-list characters that will entertain kids into healthy habits. Enter for your chance to win awesome Firefly character products, or the grand prize trip for a family of four to the land of the stars: Hollywood! The contest will conclude on July 31st at 11:59:59 PM ET.